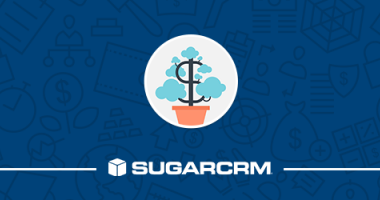 Last month, we organized an in-person event for our NY-based Sugar customers with SugarCRM executives, Larry Augustin (CEO) and Jerry Straw (SVP Sales) as guests. To handle registration, auto-responder messages (confirmation and reminders), promotion, and follow-up, we used Act-On’s webinar program functionality, which works surprisingly well for onsite events too. In this blog post, we’ll go ever how we used Act-On to set up signup forms and messaging for location events. 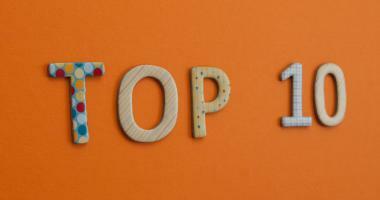 Note that you will need to connect your online presentation platform, such as GoToWebinar or Cisco WebEx, to Act-On to access this functionality. Since this was an event for Sugar customers located in the New York area, we created a segment containing our customers from New York, New Jersey, and Connecticut. To do so, login to Act-On and go to Contacts → Marketing Lists, then go to the folder where your All Contacts list is located. Then, click the dropdown arrow and Create a Segment. 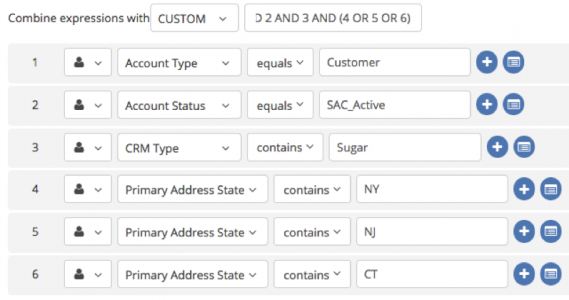 After determining your criteria for creating the segment and saving, Act-On will filter through your All Contacts list, and add records to it (depending on the size of this list, this may take a few moments). After creating our promotion list, we went ahead to create the Act-On event program from the “webinar session” we set up in GoToWebinar. 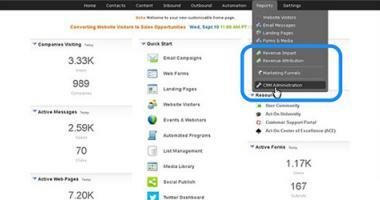 To do this, from Act-On, go to Automation → Webinars, click on the event and then click on Create Default Form. 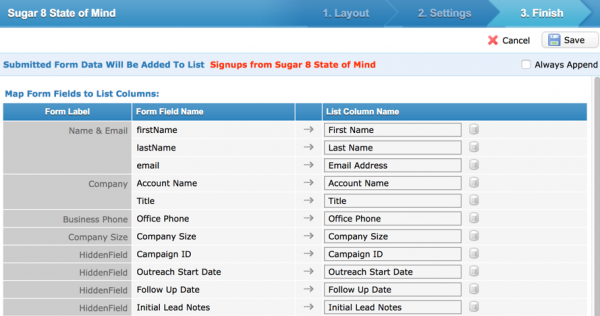 This creates a form that includes the default fields from GoToWebinar (First Name, Last Name, Email, and Organization). While this default form contains some of the fields we needed people to fill in, it wasn’t exactly a looker. It also wouldn’t have provided enough information for our sales team to reach out to contacts who registered and proper CRM sync wasn’t configured. 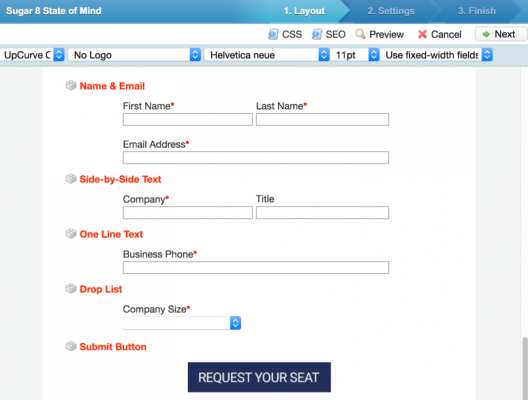 Layout - allows you to edit the form’s appearance, content, and fields. Settings - Allows you to configure the form redirect URL, confirmation email, pushing signups to your CRM, expiration, and more. 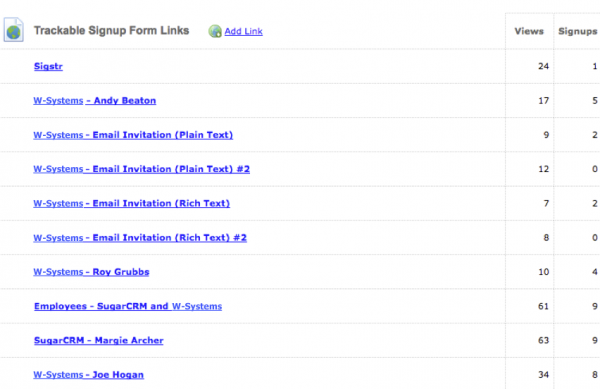 Finish - Allows you to edit the form’s field mappings to list Columns, and save the form. 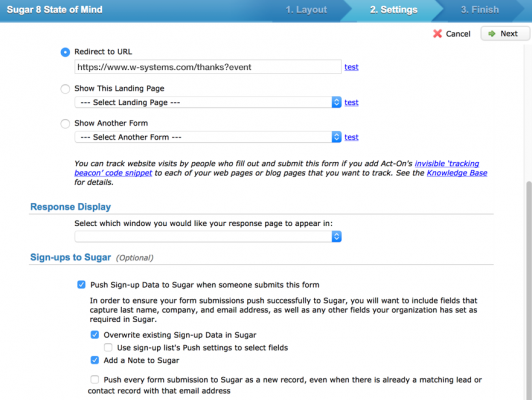 If you want to track the number of signups based on the form’s URL location, you can create trackable form links. Act-On will then display how many views and signups each trackable link got. We personally prefer using previously sent messages, because they already include our customizations, so all we have to do is update the header, the copy, and the URLs. Speaking of URLs - this is where Act-On’s trackable signup links come in handy. For each promotional email, you can use different trackable links, then measure and compare form submissions for each of them. This will help you figure out which email performed better, and improve your messages that got fewer people to register. Act-On offers many options to set up whom to send follow-up emails to, including all attendees, or signed up and not attended. However, for live events, Act-On can’t determine who actually went, so we kindly asked our sales team to provide us with a list of attendees. Then, we created a new list, selected the Custom Follow-Up List option, and scheduled the email to send out - and that’s it! 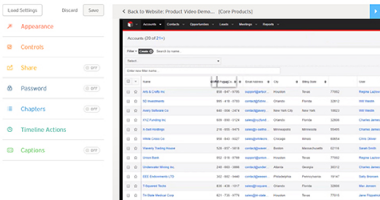 If you want to see Act-On’s webinar programs in action, feel free to contact us at any time for a live demo.